A couple of the paid iPhone and iPad apps on sale for free that we shared with you in yesterday’s post are actually still available as free downloads, so go back and grab them while you still can if you haven’t already. Of course, we’ve got a fresh new roundup for you on Friday, and you’ll find the best premium apps on sale for a limited time all listed below. Disconnect Pro puts you in control of your privacy and makes your iOS experience faster, safer, and also improves battery life and reduces wasted cellular data. Your device loads thousands of unencrypted HTTP and DNS connections everyday. These unencrypted connections allow criminals, corporations, and governments to look at any information being sent, or even change the contents of a website before it gets to you. Our SmartVPN technology gives you the power to encrypt ALL your HTTP and DNS connections. 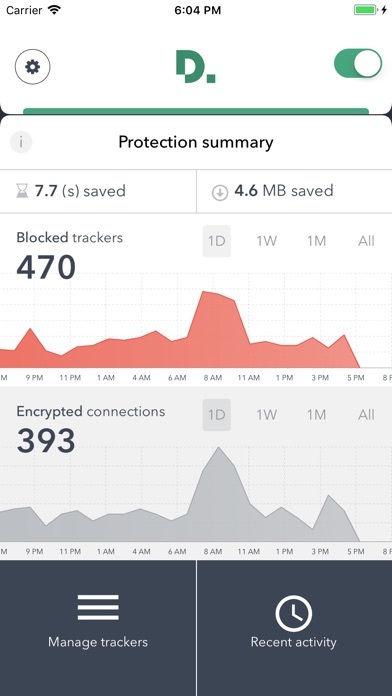 Pro also blocks privacy invasive trackers across your entire device. These trackers violate your privacy, slow page loads, and waste your bandwidth and battery life. We NEVER store or log any traffic routed through our servers and don’t track your IP address or any other personal info, except the info you volunteer. Our tracker protection sets a DNS in the VPN that blocks domains that track users. Our tracker protection is solely focused on consumer privacy and we have a well defined policy, which you can view here: https://disconnect.me/trackerprotection. We are not an ad blocker and never accept money for whitelisting. Our tracker protection has been integrated into Firefox, Samsung Internet, and other popular browsers and privacy focused applications. In our Pro application you have full control of which trackers are blocked or unblocked. – Accelerates page load speeds by up to 44% and reduces bandwidth by up to 39% depending on your device usage! 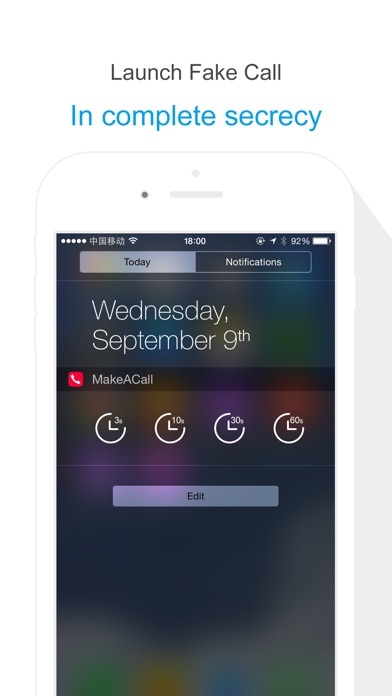 widget weather is a fully customizable weather app and widget. 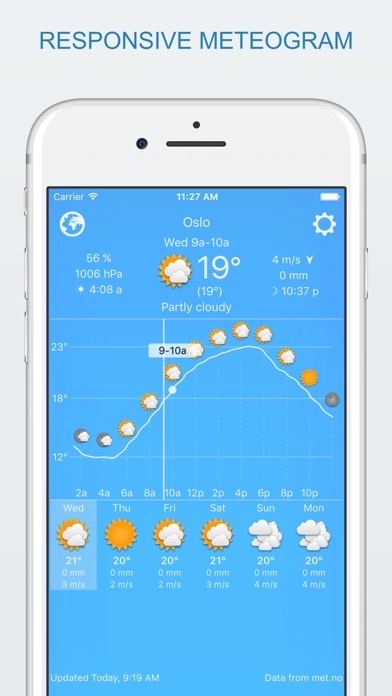 Pick your favorite weather symbols, detail level, font and backgroud color. There’s even two weather forecast services so pick the most accurate one for your location, and the weather forecast is saved locally for offline use. 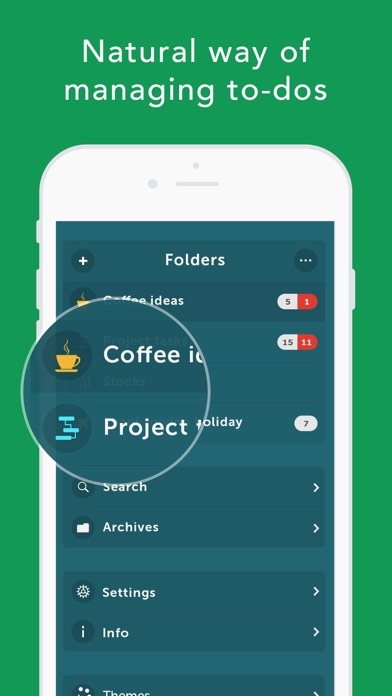 – You can update manually by double tapping the widget. – Forecast data rarely changes more often than every 2 hours. 3 Tap “Edit” at the bottom. 4 Press the green + sign next to “forecast”. iPad typing without tears, and now on iPhone too! When it comes to on-screen keyboards, bigger IS different, and PadKeys is built to take advantage of the larger screen size on tablets and modern phones. Stay with the flow when it’s time to type a number or symbol or you need to move around, because the needed keys are right there in the main layout. And we use the full width, not just the middle, to display word suggestions. 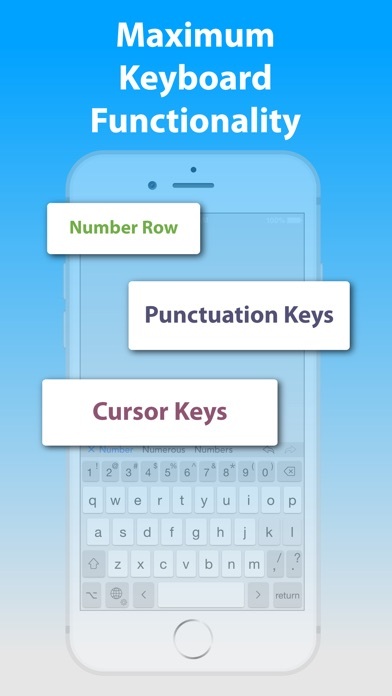 • Swipe input (trace words with your finger). • Option layout for typing other symbols and accented characters. • Full autocorrect in your language, showing more than three words. • “Short” layout (on iPad) for more screen visibility in landscape orientation. Languages / layouts supported: English (US and British / UK), Danish, Dutch, Finnish, French (France and Canada), German, Italian, Norwegian (Bokmål), Portuguese (Portugal and Brazil), Spanish, and Swedish. 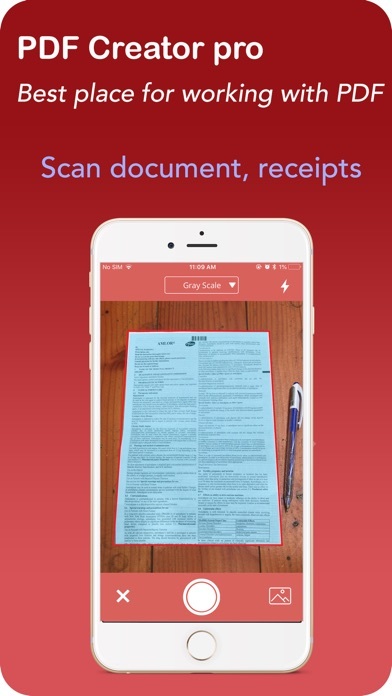 PDF creator help you to create new PDF file from print documents/ books by taking photo with high quality.